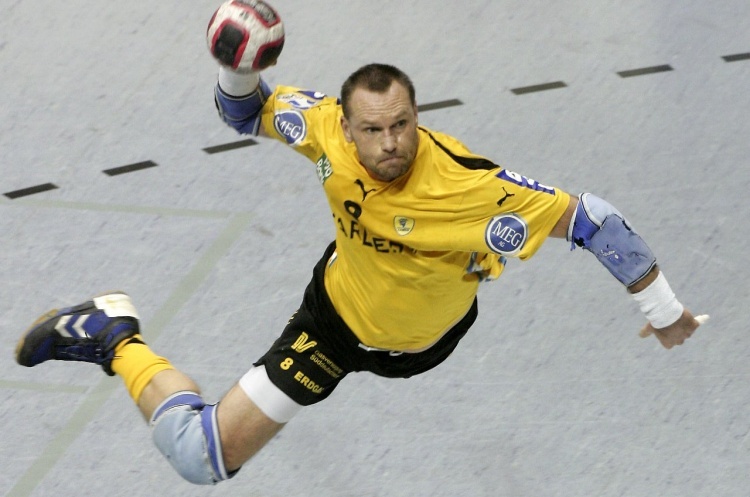 Thames Handball Club and the German School London are offering a unique handball session with former player Christian Schwarzer. The former World, European and German champion is visiting the German School London (Petersham Road, Richmond upon Thames, TW10 7AH) on Sunday, 2 December from 10.00 to 14.00. Christian will provide practical tips and theory, and reveal secrets from his training session and routine. He will also answer questions and if we are lucky, shows his tricks of the trade. From 13:00–14:00 there will be a taster session, where all new students can try their hand at handball. Please come in suitable sports attire. There will be catering for all participants too.